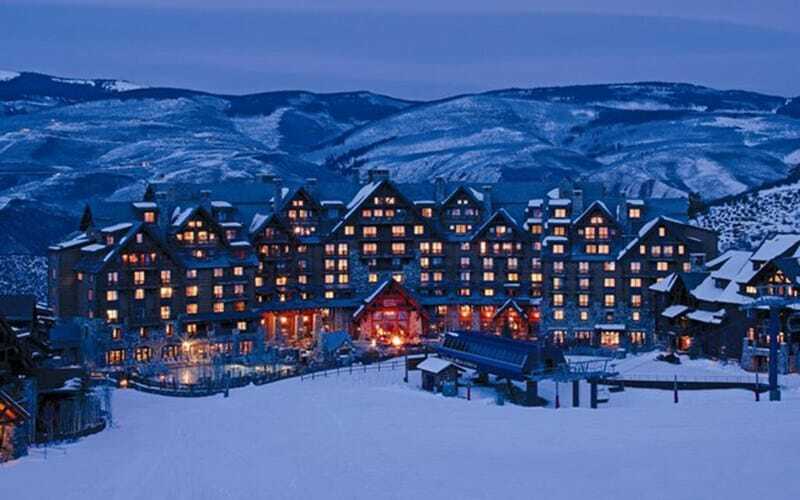 Beaver Creek is a private resort hidden from view, with the power to bring people and artists together in a beautiful luxury ski resort setting. It is a modern, custom-designed resort with the cozy, unhurried feel of an Alpine village, perfect for family vacations in summer and winter. At this elevation the air is clear, and so are the taste buds. Follow in the footsteps of gourmets and food critics and experience exquisite cuisine in an epic setting. 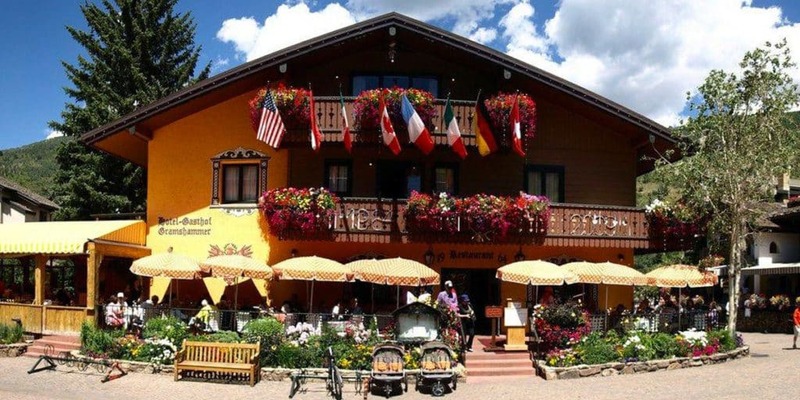 Beaver Creek regularly wins awards and accolades for its food, wine, service, lodging, safety standards and environmental efforts. 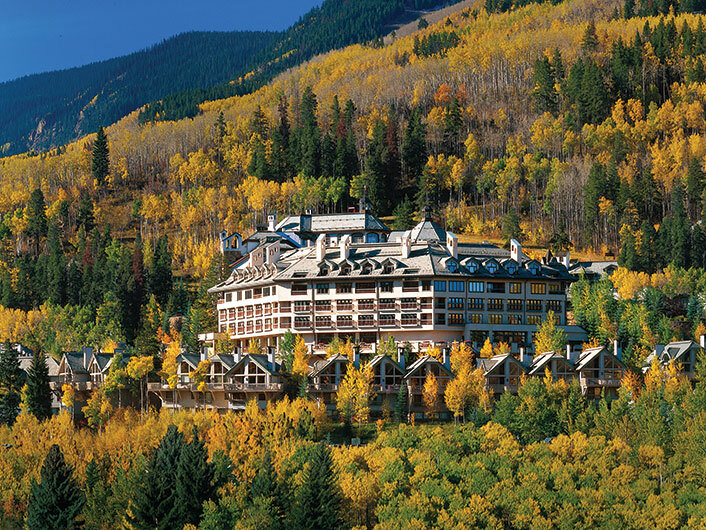 All Vilar Performing Arts Center performances take place in Beaver Creek, Colorado. 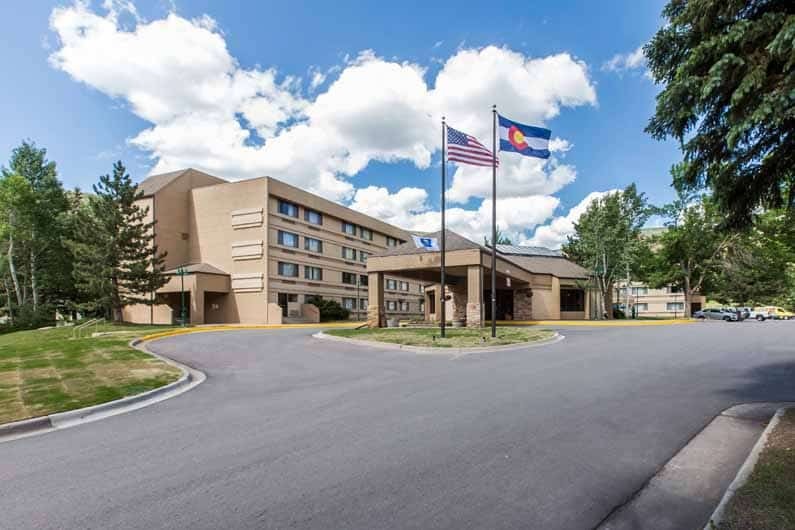 The Vail Valley is conveniently located adjacent to Interstate-70 in the heart of the Colorado Rocky Mountains. Easy access to Denver, Boulder and Colorado Springs to the east and Aspen and Grand Junction to the west make getting here as easy as jumping on the highway. Enjoy 15% off your dinner bill at Toscanini. To redeem offer, guests must make reservation and present VPAC ticket at time of ordering. Free parking is available in both the Villa Montane and Ford Hall parking lots for each VPAC winter performance. Parking is subject to availability and free with valid VPAC ticket stub. Parking is available to ticket holders 2 hours before show time and up to 30 minutes post show. To receive free parking simply take a standard parking ticket at Villa Montane or Ford Hall parking structures upon arrival then when leaving, show your VPAC ticket stub + valid parking ticket to the attendant. 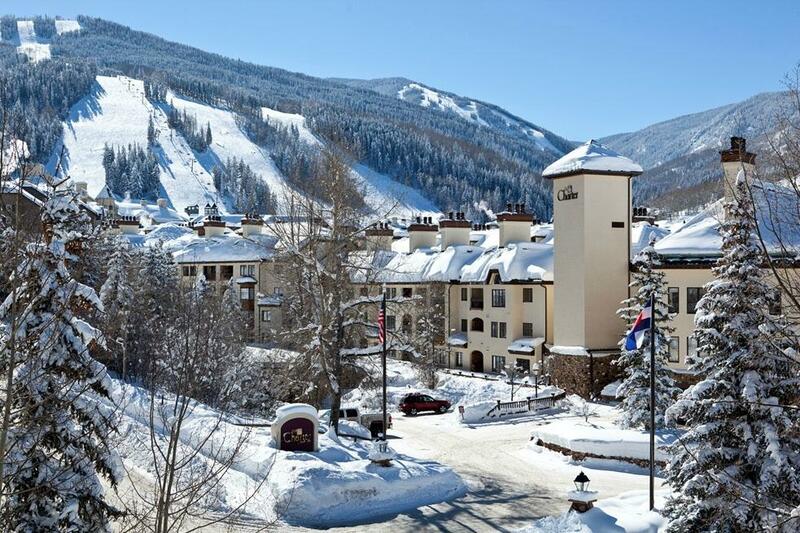 Travel between your Vail hotel or residence easily and inexpensively. Enjoy discounted VPAC rates starting at $15/person round trip (driver gratuity not included). This offer must be booked through the VPAC Box Office a minimum of 24 hours in advance of performance date. To book give us a call at 970.845.TIXS! New this season we will be offering $20 Valet Service for all shows. Valet will be available on the parking island next to the buses near the VPAC front door. You can’t get any more convenient than that! This service will begin on 12/23/17 for the winter 2017-2018 season and will not be available for private, rental or third party events. 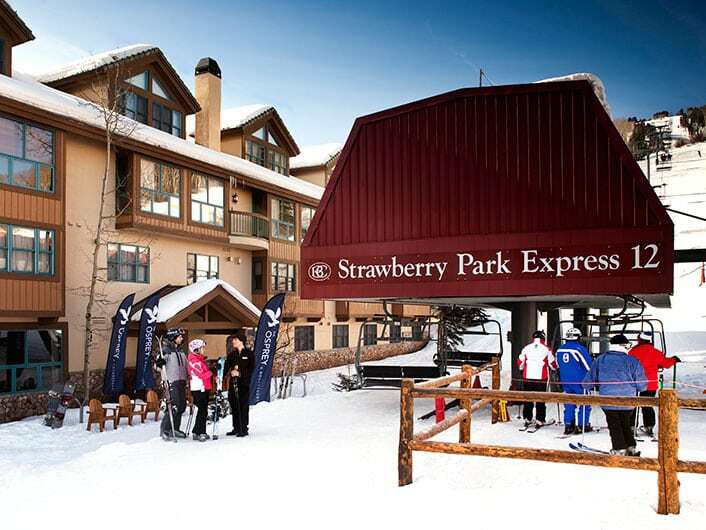 Park, walk or Eco bus to the lower Beaver Creek Village lots (Elk and Bear) and hop on the complimentary transportation Beaver Creek Village shuttle which runs every 10 – 20 minutes during the winter season. Official Winter Lodging Partner of the VPAC! 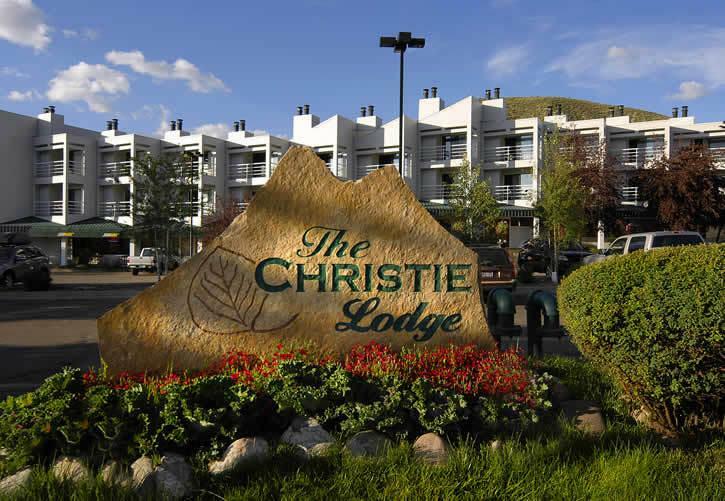 Conveniently located in the heart of the Vail Valley, the Christie Lodge in Avon, offers affordable one and three bedroom suites with easy access to Vail and Beaver Creek Resorts. Complimentary high-speed wireless internet, free parking and no resort fees create added value in this world class mountain destination. Please call 877.411.1026 and mention VPAC to receive a 10% discount available anytime in 2018. Subject to normal restrictions and availability. 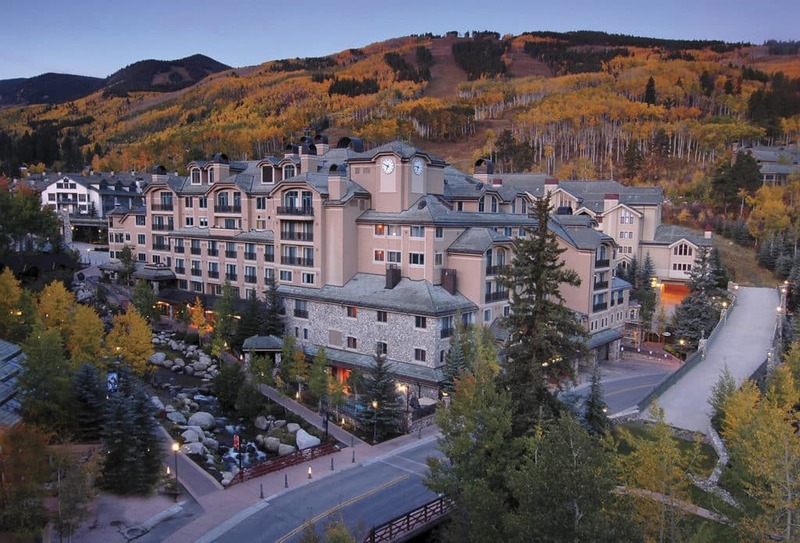 The Ritz–Carlton, Bachelor Gulch offers luxury hotel accommodations, a spa, resort amenities and ski-in/ski-out access on Beaver Creek mountain. When you attend a show at the VPAC, enjoy a special offer from Beaver Creek Lodge. 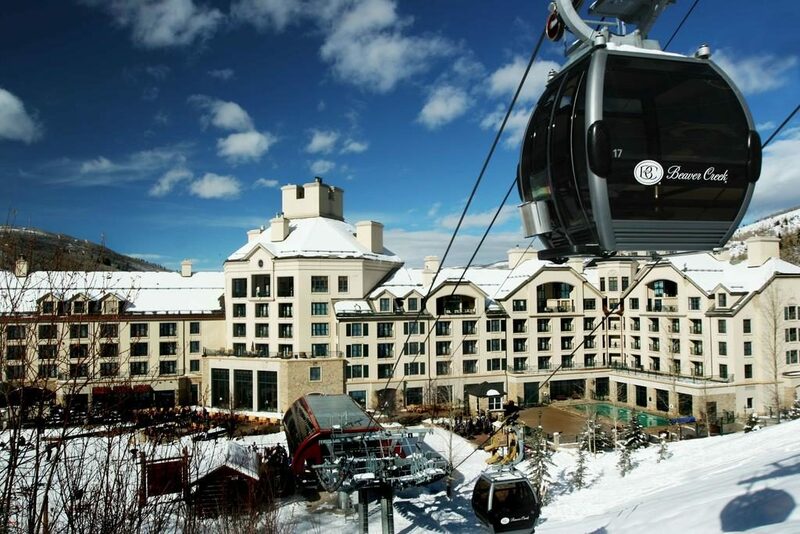 Rate includes $100 dining credit for use at Revolution at Beaver Creek Lodge! CLICK HERE to book the VPAC show-night lodging special. Attending a VPAC Show? 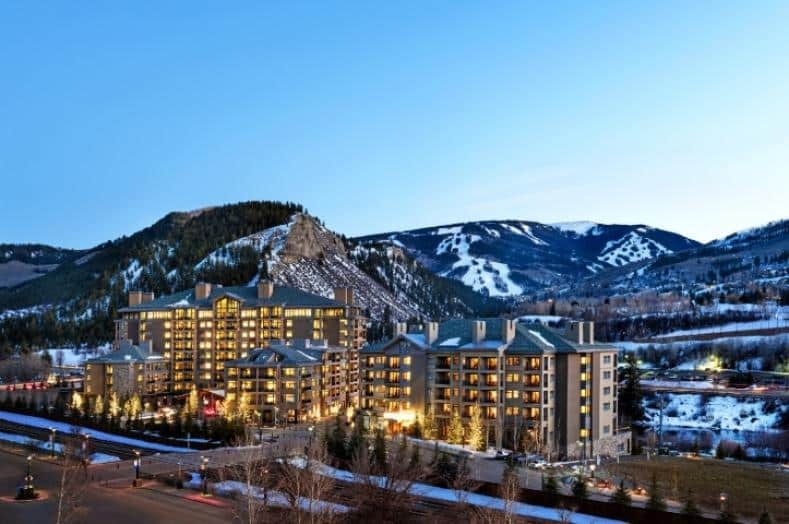 Enjoy a 15% Discount off the Published Rack Rate at the new DoubleTree by Hilton Vail. To Book CLICK HERE or call 970-476-2739, and select Option 1 for Reservations and simply mention the Vail Valley Foundation. 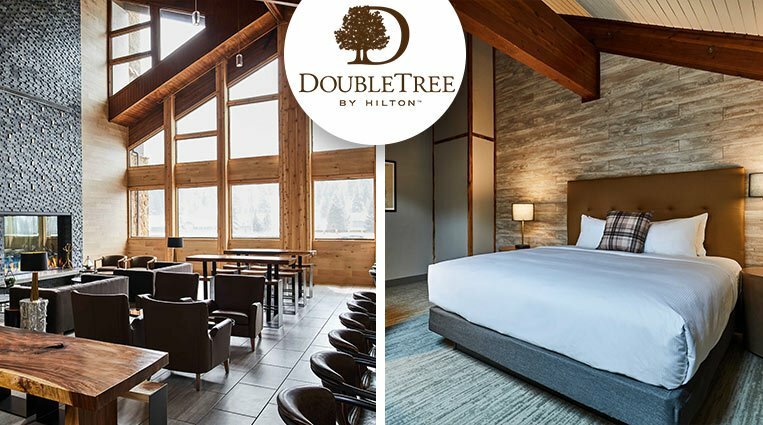 Situated close to the spectacular Vail Mountain, DoubleTree by Hilton Vail is a stylish new hotel with a ‘Mountain Modern’ design. 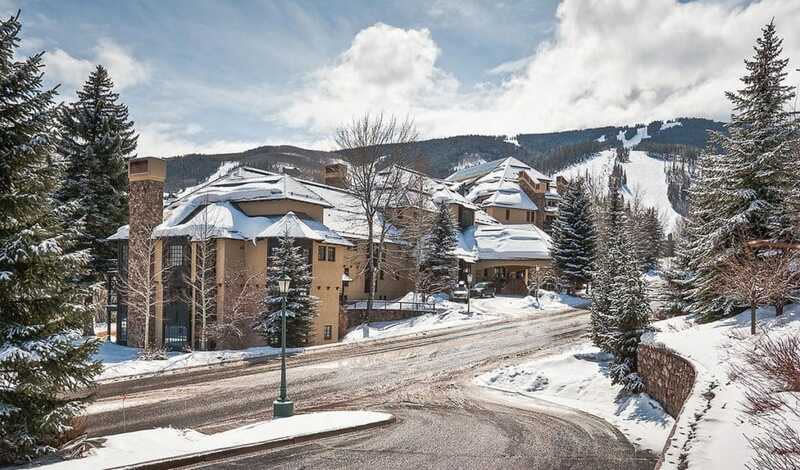 Less than two miles from Vail Ski Resort and a short distance from other area ski resorts including Beaver Creek Resort. 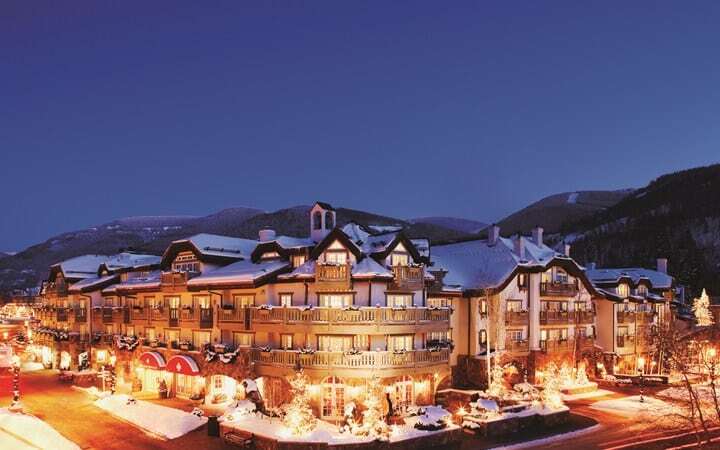 Enjoy old world hospitality in the heart of Vail Village at a small classic European style lodge. Rates starting at $151 for weekdays, $176 for weekends plus tax. EXCLUSIVE VPAC SHOW NIGHT OFFER: 20% Off Your Dinner Bill! Offer excludes alcohol, tax and gratuity. To redeem offer, guests must present VPAC ticket at time of ordering. A unique Beaver Creek dining experience that combines the best rotisserie techniques from around the world with locally sourced products. Daily Apres 2-5pm. Maya, is a Modern Mexican Kitchen & Tequileria by internationally acclaimed Chef Richard Sandoval. 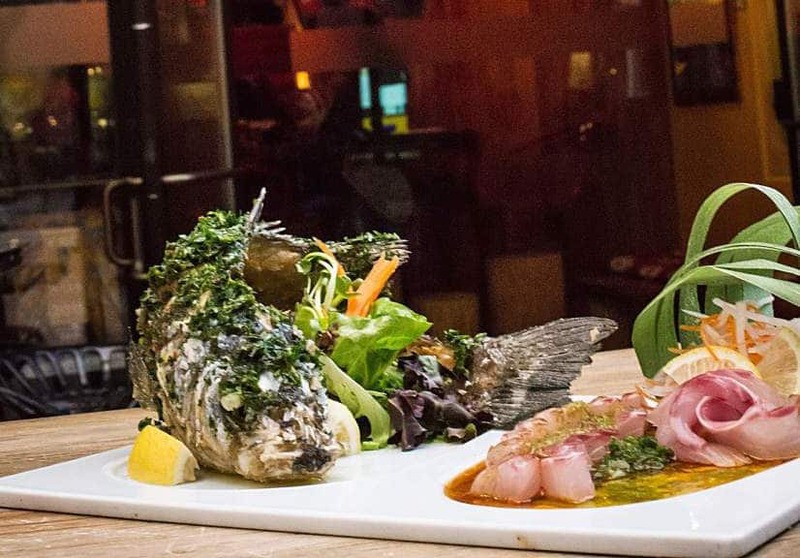 Maya showcases Chef Sandoval’s vibrant take on traditional Mexican recipes using high quality ingredients. Maya offers 100+ agave-based spirits and house-infused tequilas with a full service bar. Happy Hour: 3:30-5:30PM Daily | Dinner: 5-9PM | Bar: 3:30-9PM Nightly. EXCLUSIVE VPAC SHOW NIGHT OFFER: 15% Off Your Dinner Bill! To redeem offer, guests must make reservation and present VPAC ticket at time of ordering. Toscanini is nestled at the base of Beaver Creek Mountain, next to the skating rink in the heart of the village. The alpine backdrop lends itself to la dolce vita, and the atmosphere is lively and informal. The cuisine is stylish and contemporary, the flavor authentically Italian. Watch as our chefs prepare individual pizzas, house-made pastas, and fresh seafood in the open kitchen. Enjoy a selection from our award winning, 100% Italian wine list. Our newly expanded bar and lounge is the perfect stop for cocktails or dinner before heading down the escalators to the Vilar Center for the Arts. Whether your home is on the beach, or in a high-rise in the Big Apple, you’ll find yourself asking how fish can be this fresh in the middle of the Rocky Mountains. The answer: Our passion for great food, along with hard work and mind bending logistics. 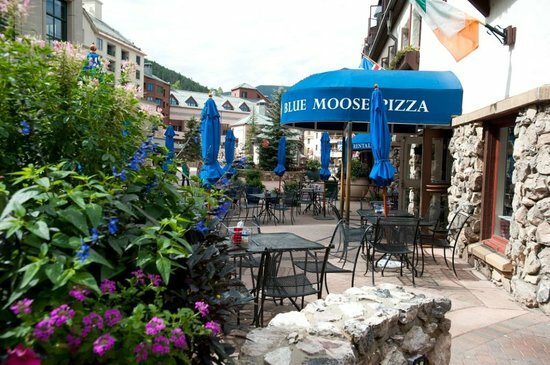 Located in the heart of Beaver Creek Village, the Blue Moose serves an extensive menu, featuring its signature NY Style pizza, in addition to a variety of appetizers, salads, subs, and hot Italian entrees from the convenient location in both Beaver Creek and Vail! Live action bar and grill specializing in local, natural and organic dishes featuring Colorado’s best microbrews, wines and spirits. The grill is the showpiece of the open kitchen, capturing smoke infused flavors befitting the Colorado Mountains.